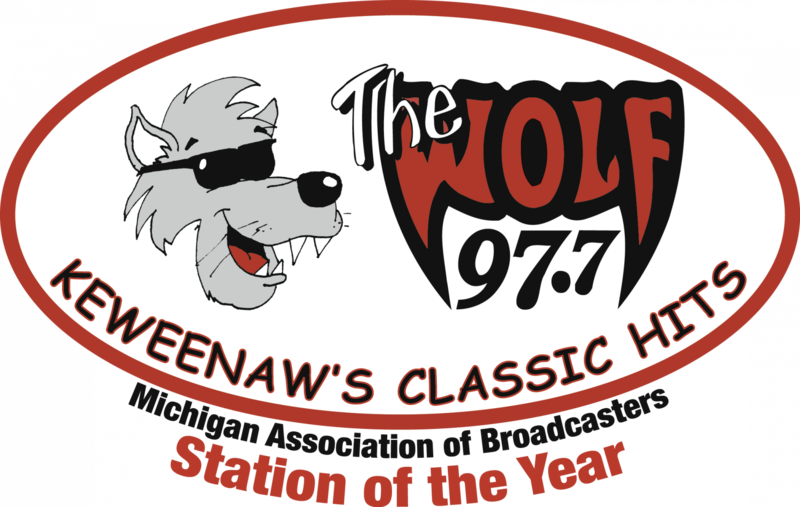 97.7 The Wolf LOVES Happy Winners! For details about contests being run by our satellite music provider, Dial-Global, click here. For our general contest rules, click here. For rules for our major promotions, see their specific pages.